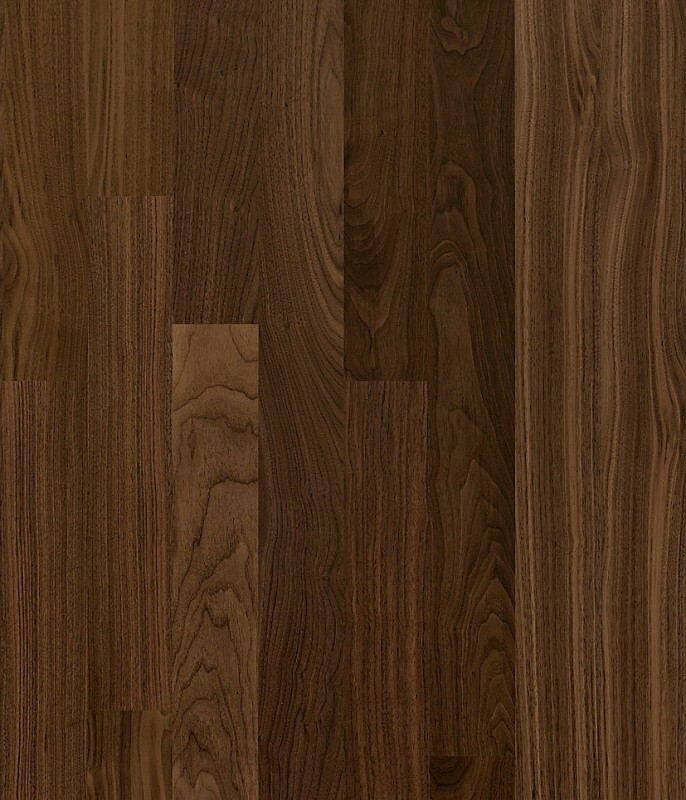 Walnut Philadelphia puts the allure of the natural material on display, enhancing classic or modern interiors with its rich brown palette and eye-catching textures. 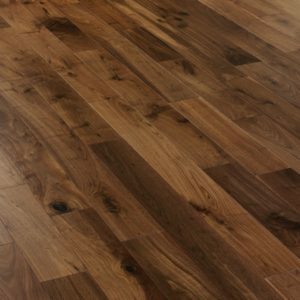 Bold and striking, this engineered wood flooring will stand out in any room, whether you want to make a living room look more elegant and welcoming, or a bedroom feel more comfortable and warm. 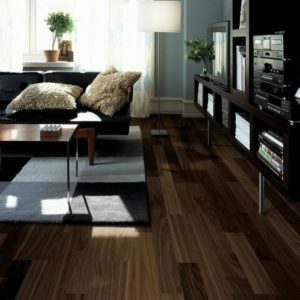 Made with 15mm x 200mm x 2423mm planks, this floor would look its best in medium-size and larger rooms. 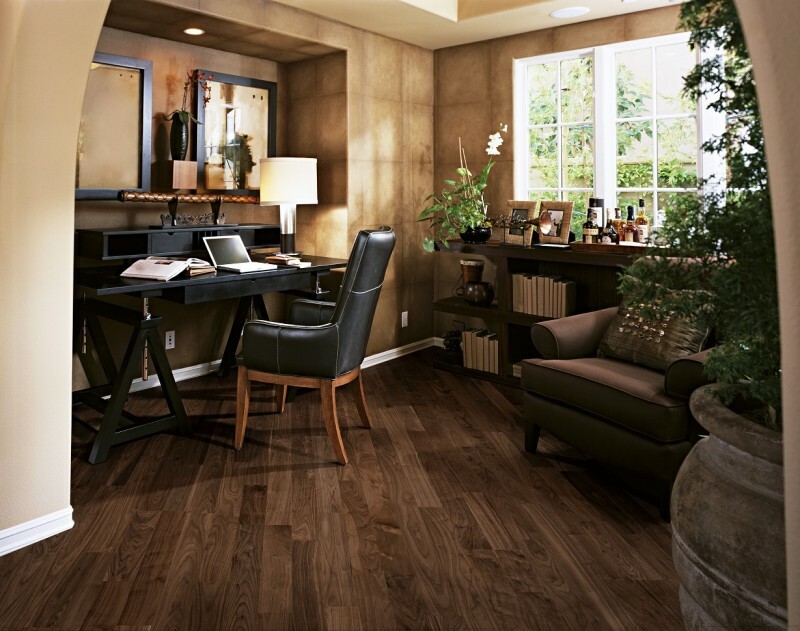 It would especially suit spaces with natural light where the beauty of the walnut veneer can shine through. 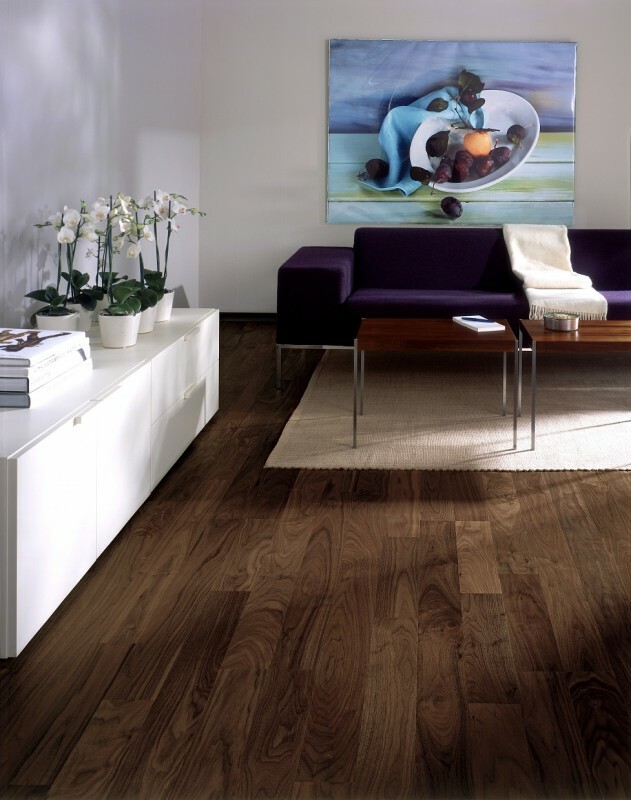 As durable as it is gorgeous, this engineered wood flooring comes with the Kährs Original range’s 30-year domestic warranty.